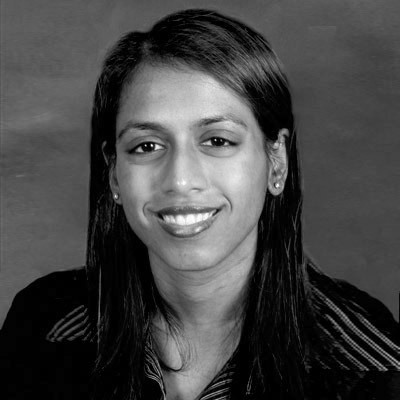 Prior to Forrester, Sucharita was the director of marketing at Saks Fifth Avenue, where she managed the customer acquisition, retention, and market research efforts for the $2 billion luxury retailer's online channel. Prior to Saks, she held management positions at Toys R Us, where she was a merchant in the Babies R Us division and a store manager in one of the company's largest toy stores. She also worked for the Walt Disney Company, where she developed and managed marketing plans for new business initiatives, including the Disney Stores, the Disney Cruise Line, and Club Disney. Additionally, she was involved in the expansion of Cap Cities/ABC properties, specifically ESPN Zone, ESPN Magazine, and the Go.com network. She has written two nonfiction books and has contributed to BusinessWeek Online.